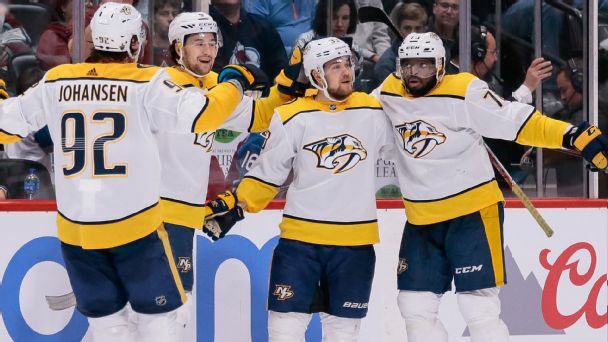 After a Presidents' Trophy in 2017-18, the Predators are after a bigger prize this season. Dan Hamhuis, who played his first seven NHL seasons with Nashville beginning in 2003, will return to the Predators after signing a two-year deal worth $2.5 million. 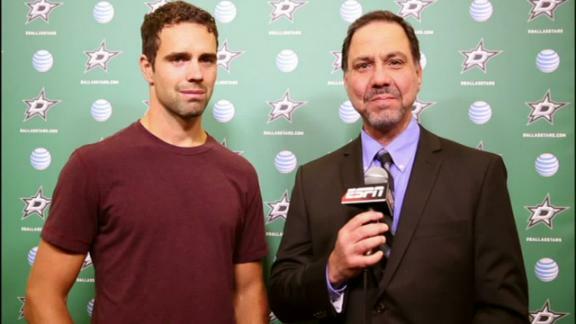 Dan Hamhuis explains why he decided to sign with the Dallas Stars. 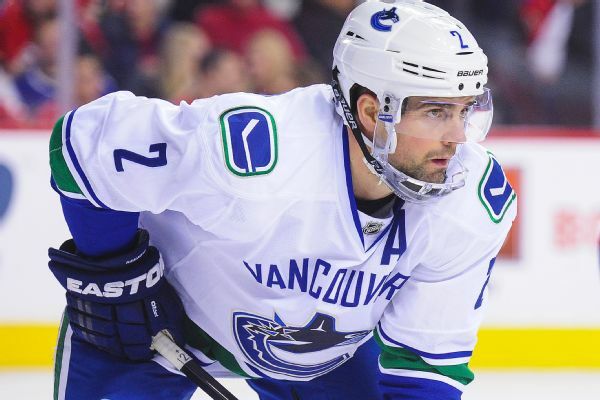 The Stars signed defenseman Dan Hamhuis to a two-year, $7.5 million contract in the opening hours of free agency Friday, providing another veteran to a strong young group on the blue line. 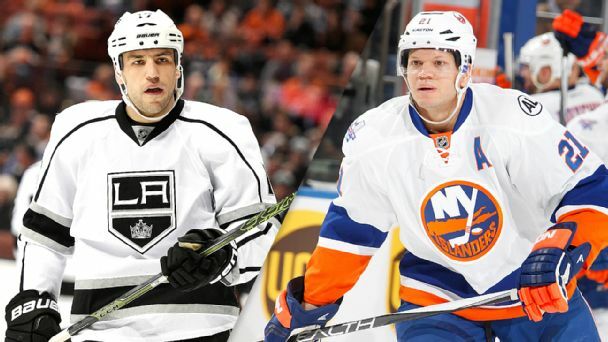 Get all the deals and details of NHL free agency right here, including the latest news, rumblings and signings. 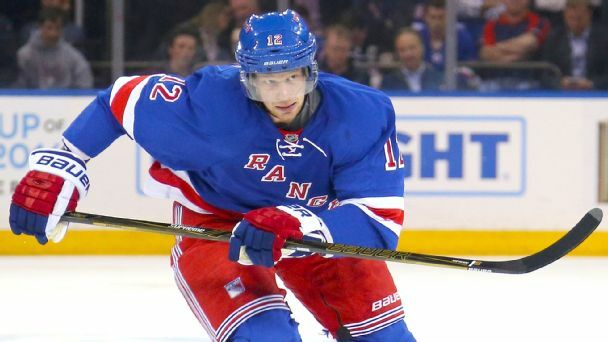 The former Hurricanes captain, coming off a subpar season that he finished with the New York Rangers, has fallen through the free-agent cracks. 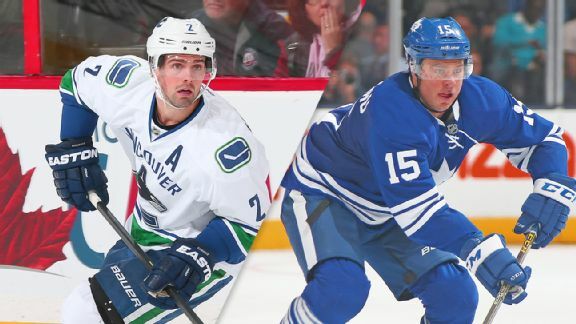 Some players didn't wind up in their ideal destinations at the NHL trade deadline, while other great options didn't move at all. 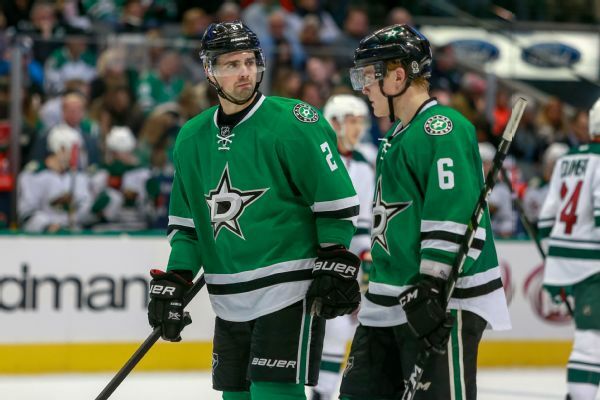 Here are four trades that should have happened, per Rob Vollman.